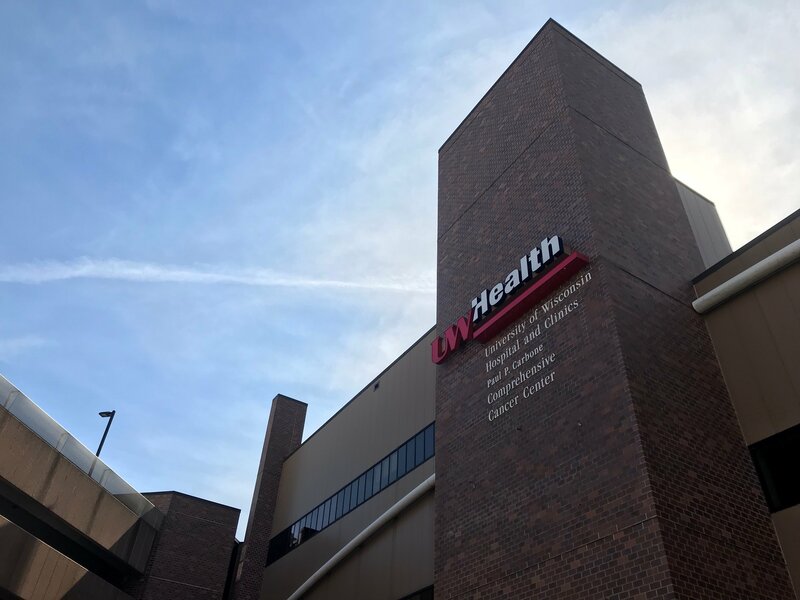 In July 2018, the University of Wisconsin and UW Health designed the nation’s first hotline service to help primary-care physicians and other providers manage and support patients with addiction problems. 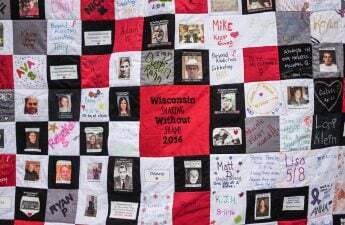 The UW Addiction Consultation Provider Hotline was made possible by funding from the Wisconsin Department of Health Services, and such funding will be extended for another year. According to the UW School of Medicine and Public Health, the hotline is staffed by a team of experts who specialize in addiction for primary care physicians to call when they have questions regarding a patient battling addiction. The service provides counsel for the full range of addictions, including alcohol, opioids, stimulants, marijuana and synthetics. It is available weekdays from 8 a.m. to 5 p.m.
For UW Health family medicine doctor Alison Miller, the hotline has been particularly useful. Randall Brown, director of the hotline program, explained the program’s long-term goal is to provide necessary resources to help physicians become more comfortable and confident in working with addiction patients, especially if the physician does not have a background treating such patients. 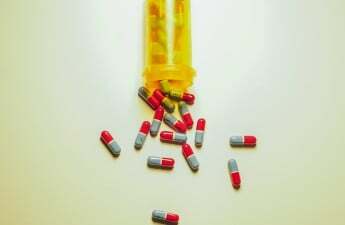 Based on an influx of research and new information discovered in recent years, many general health care providers are not educated on the newer medicines used to treat addiction, Brown said. In some cases, he said they do not have the “formal exposure” necessary to confidently make a decision regarding treatment. Furthermore, Brown said many low-income individuals cannot afford to see a specialist, or simply do not have access to an addiction specialist in their community. He hopes to address this in the long-term through the hotline. Brown said general medical settings are the main health care resource for marginalized people. 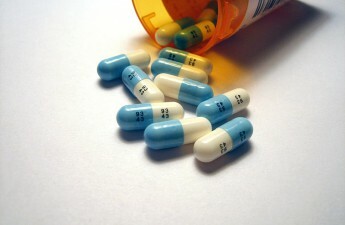 Many do not have access to outside help such as an addiction specialist. With the help of the hotline service, people who normally do not have access to or the requisite funds to see a doctor who specializes in addiction can receive similar care from their primary doctor. “[Another long-term goal is] to get general medical settings familiar with these clinical issues, which is particularly important in marginalized populations where specialist treatment isn’t available and where general medical settings can be a resource for them,” Brown said. 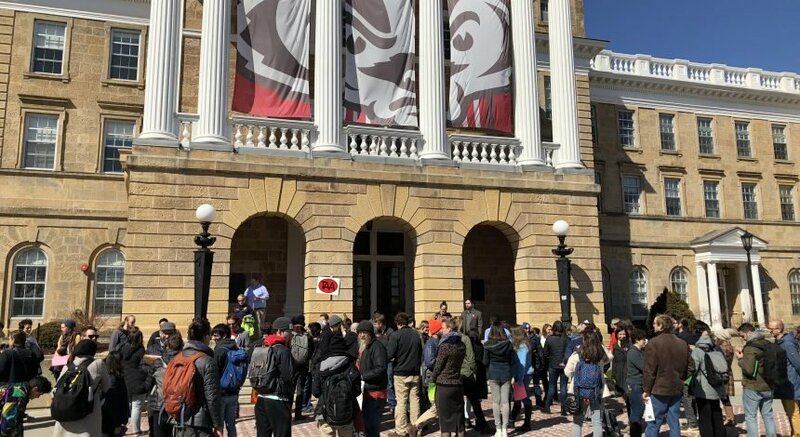 Barbara Wolfe, a UW health economics expert, said marginalized people generally have less access to health care and certain health resources. Additionally, those who lack a means of transportation have a harder time accessing health centers when they are not nearby. Wolfe said primary care physicians generally have a hard time providing adequate care for someone who struggles with addiction because they do not have the background knowledge or resources to do so. The new hotline service will help to bring that level of expertise to the general medical setting, she said. Brown, Miller and Wolfe agreed the hotline service is a step in the right direction to help eliminate some of the addiction problems and health disparities in the Madison community by bringing the expertise of a specialist care setting to a general medical setting. The hotline service brings a sense of comfort and confidence to physicians who do not specialize in the area of addiction and can help them make more informed decisions regarding the treatment of their patients, Brown said. “For some primary care providers treating addictions is daunting and the hotline gives more support and comfort when treating opioid addiction in office,” Miller said.